Reactive Programming has been alive for sometime now. Programming frameworks like Akka, Reactive Streams, Reactor, RxJava etc are good examples. In simple terms reactive programming is about writing non blocking software that are asynchronous and event driven. Reactive Programming requires a small number of threads to scale vertically (Scale up inside a single JVM) instead of horizontally (Scale out to different nodes by means of clustering). Complete pom.xml file can be found at the Github repository listed at the conclusion section. Spring Data project uses the repositories programming model which is the most high-level abstraction to deal with data. They’re comprised of a set of CRUD methods defined in a Spring Data provided interface and domain-specific query methods. Note that Spring 5.0 Reactor Project specific Flux is returned in ReactiveTaxiRepository and RxJava project specific Flowable is returned in RxJava2TaxiRepository. These repositories are really identical to standard Spring Data Repositories except for the fact that now they can return and/or accept as parameters, reactive elements such as Flux, Mono and Flowable. By default, reactive repositories use Project Reactor types but other reactive libraries can also be used such as RxJava2 as shown above. 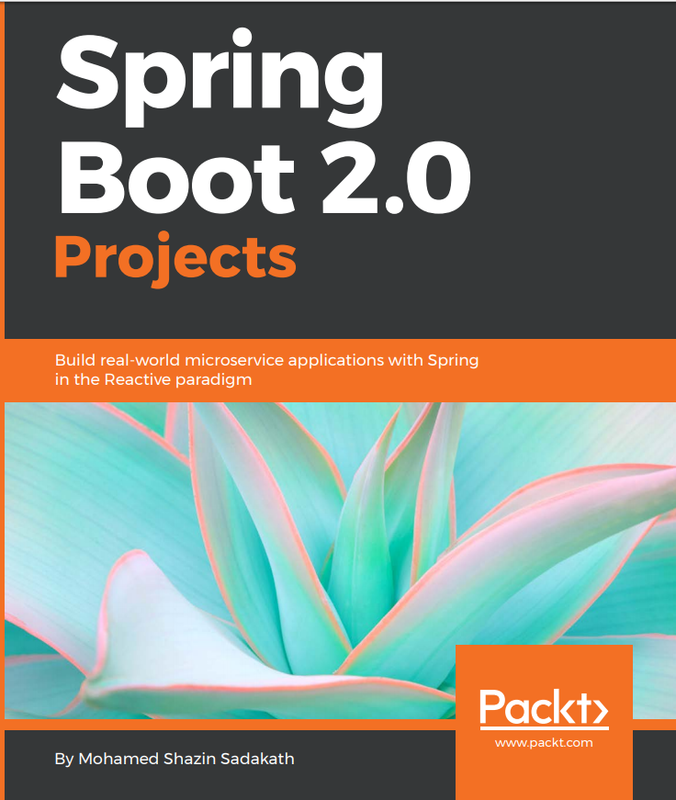 When using the new Spring Data Reactive Repositories, We can use the full features of Reactive Programming provided by the entities Flux, Mono or Flowable (RxJava2). The above codes will find Taxis by Number CAL-4259 and collect that Flux stream or Flowable stream into a List and will block until the collection is finished. Spring Data Reactive Repositories provide a way to Stream Data as it arrives into Mongodb with a @Tailable annotation, sort of like an Event Source system. Sticking to our example of Taxis, we can Subscribe to a Tailable Stream and while being subscribed, insert Taxi entities into Mongodb. Compared to a Standard Spring Data Repository, A Reactive Repository provides all the features of Reactive Programming to Data Retrieval. Just by using Reactive Repositories, we can easily filter, process, aggregate data returned declaratively and use asynchronous capabilities provided out of the box in Reactive Programming. Reactive Programming provides a lot of features such Functional, Declarative style of Coding which is being rapidly adopted by developers and enables to write scale-able, easy to understand code. Now with Spring Data Reactive Repositories these features can be easily incorporated into the existing features of Spring Data project. The complete Source code for the project can be found at GitHub .